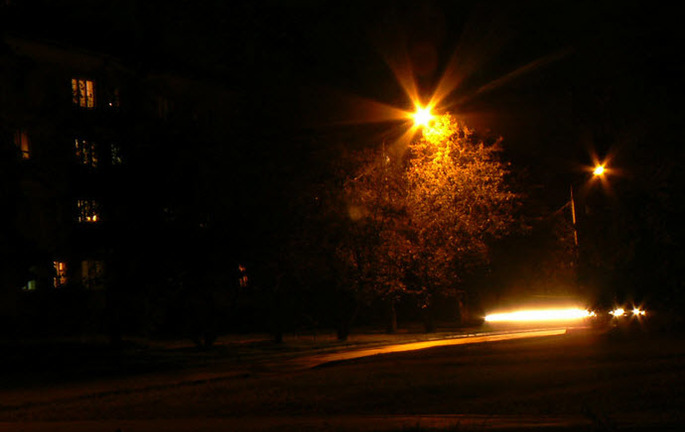 Klymenko told, when Ukrainian cities and villages will stay without street lights ⋆ News ⋆ Official website for Oleksandr Klymenko. Statements of Volodymyr Groysman, the Prime Minister of Ukraine, on the growth of local budgets does not correspond with reality. It was written by Oleksandr Klymenko – former minister of revenue and duties and the leader of the “Uspishna Kraina” party – in his article “Epic fail of decentralization. Why did local communities become poorer”? The government declared that budgets of local authorities have been increased by 19% in 2015 as a result of decentralization. In addition, the power states that “more funds have been allocated to local level”. Meanwhile, according to Klymenko, real income of local budgets has decreased by 57,5% due to devaluation of the hryvnia and inflation during the last two years. At the same time, share of local budgets in the state’s budget is continuously decreasing: 2013 – 23.4% 2014 – 22.2% 2015 -18.5%. According to the politician, nowadays, local authorities have already been accused of the lack of medicines in hospitals, the fact that ambulance cannot arrive to patient due to empty fuel tank, street lights are not lightening the streets, it is cold in kindergartens, garbage is not taken out for weeks. On the background of a sharp reduction in revenues of local budgets, expenses related to educational and medical institutions, as well as repair of infrastructure, have been transferred to local budgets in 2015. In addition, the government is going to deprive local budgets of revenues of the excise tax on the retail sale of excisable goods in 2017. By January 2018, maintenance and repair of local roads will be transferred to local authorities. “At the same time, the government does not state that mayors received plethora new obligations after the “reforms” of decentralization. However, they do not have enough money for carrying out old one”, – the leader of the “Uspishna Kraina” party explained the situation. Small towns faced to the most deplorable situation. Thus, according to the Association of Small Cities of Ukraine, the general fund of the city budget has decreased by 71%. At the same time, development budget has decreased in 76% of cities. Such budget does not exist in 18% of small towns at all. Since early 2016, 269 cities of regional level have no differences between the villages in terms of powers. They were left only street cleaning and improvement of public services. “Thus, the state is attempting to “induce” villages, towns and small cities to unification. In fact, the power is transferring its obligations in terms of implementation of the decentralization reform to such settlements”, – the politician wrote. Klymenko is confident: there were no decentralization in the country at all. According to the leader of the “Uspіshna Kraina”, the majority of collected taxes should stay in local budgets. Only in this case, local authorities and entrepreneurs will have an incentive for doing business. “The entrepreneur will pay taxes if he is sure that it is allocated to the development of his/her city. He will pay taxes, if he has an opportunity to control the power in terms of dealing with his/her funds», – Klymenko summed up.